Two services you can't live without! 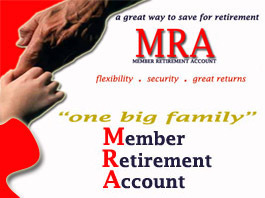 Get mini statements of your accounts and make inquiries. Come in to any of our seven (7) Branches with a photo identification and request the service. Pay a small set-up fee of $10. Manage your money by phone! CUCall, our 24-hour telephone teller, lets you serve yourself 24/7. Simply dial 449-7228 or 255-2100 on a touch-tone or cellular phone anytime, anywhere you happen to be. Get balances and transfer funds between all your accounts. Simply come in to any of our seven (7) Branches with a photo identification and request the service. Pay a small set-up fee of $5. CUCall is secure and easy to use. With your NCCU International Debit Card and CUCall there is no need to stand in line.